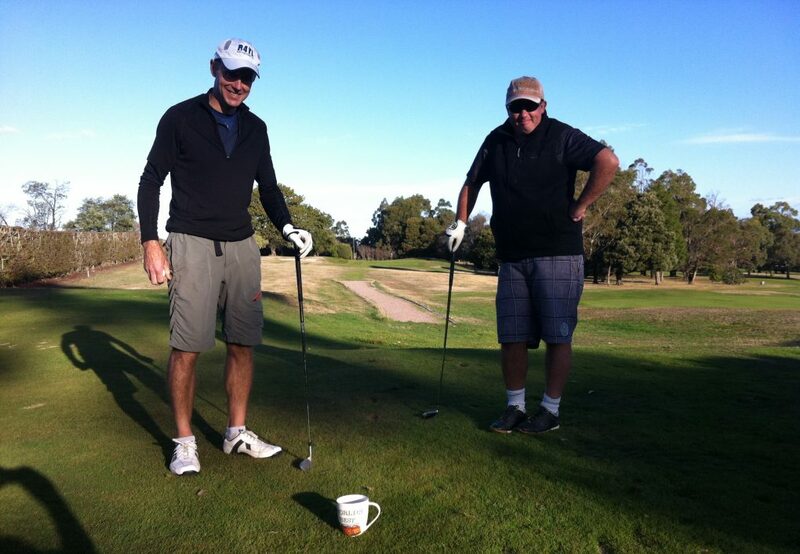 The Tasmanian Gentlemen’s World Golf Tour is the World’s pre-eminent Golfe Tour, and runs in direct opposition to the American PGA Tour, and in fact, all other rebel tours. Whilst we recognise the entertainment value of players like Day, Scott, Johnson, McIlroy, Stenson and Spieth we also hold ourselves proud in the knowledge that they will never reach the pinnacles and accomplishments of we good Gentlemen Golfeurs. And so we continue to create wondrous Golfe history with our Major tournaments – the Lost Bougle, Matchplay Masters, Wanderer and Bash’n’Dash – and famous names like Lewah, Felix, Basil, Ian, Cravo, Tim, Matt, Gary, Alex, Keith and Stu.